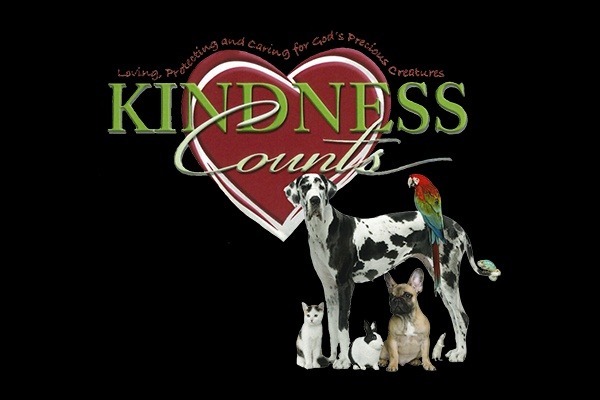 Kindness Counts Animal Clinic is a 50l(c)(3) non-profit all volunteer organization operating since 2003. 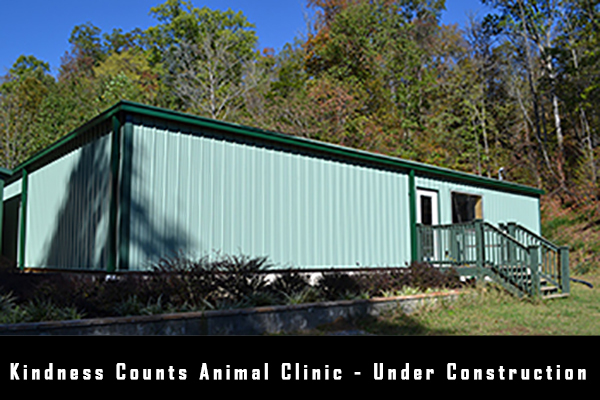 We started building a non-profit clinic for spaying, neutering, and vaccinating cats, dogs and other small pets throughout the Tennessee Smoky Mountains area and Knoxville. Having spayed and neutered more than 4,100 cats, 300 dogs and 11 rabbits, as well as adopting out over 600 cats, dogs and kittens since 2003, we realized by having a non-profit clinic in the immediate area we would be able to serve more animals and greatly reduce our travel expenses to outside area clinics. We also also loan out live traps for people capturing and managing feral cat colonies through TNP (Trap, Neuter and Return) practices and perform pet pick-up /delivery services for the elderly and housebound area residents. 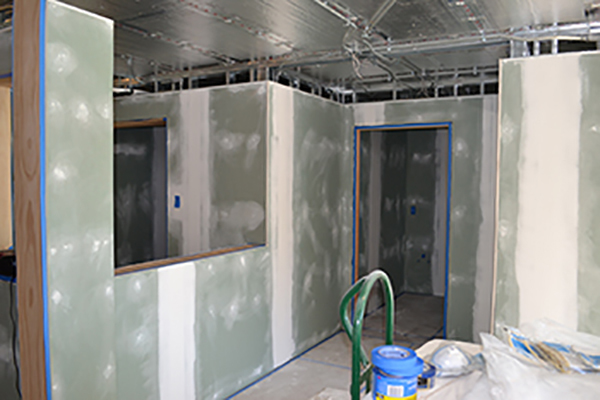 Our new clinic is very near completion, but we need your help to ensure we can complete this major project in time. Much of the veterinarian medical equipment was obtained under a Federal Grant. If the clinic is not completed and the doors opened in time, we face hefty fines. 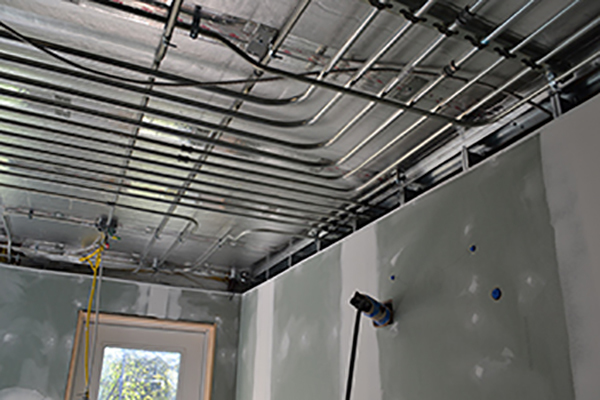 We've held several various fund raisers and poured in tens of thousands of dollars of our own funds permitting us to get to 80% completion. Our funds are nearly depleted and the Federal Deadline looms over us, we ask for your help in seeing this worth while project to its fruition. Would you please join Kindness Counts Animal Clinic in helping save the lives of thousands of more animals? 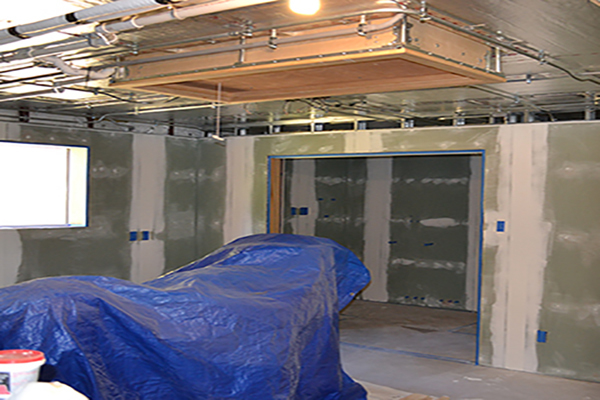 We thank all those who have helped in getting us this far in the animal clinic build. A few of photos of Kindness Counts Non-Profit Animal Clinic. Exterior of the animal clinic completed. 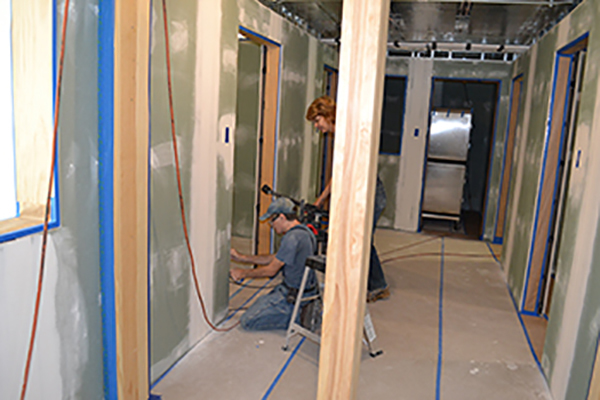 Bill and April prepping for painting.